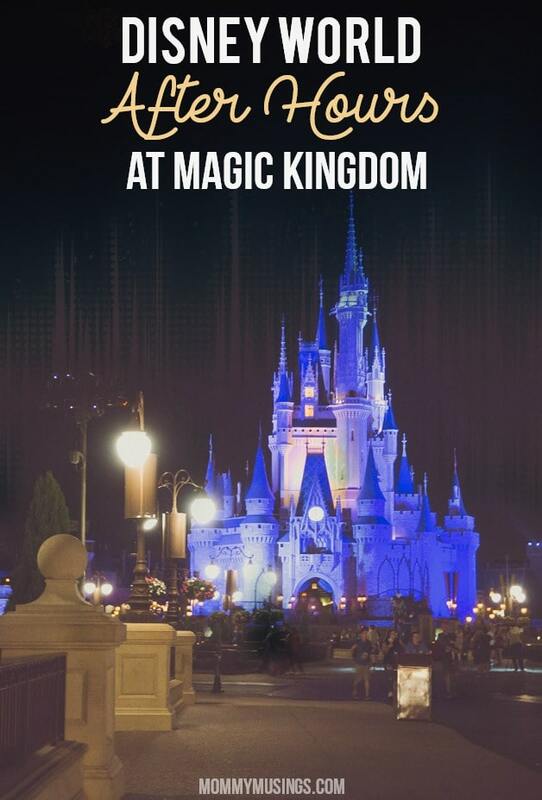 Home >> Travel >> Want to Experience the Magic Kingdom with No Lines and Zero Crowds? You Can at Disney After Hours! 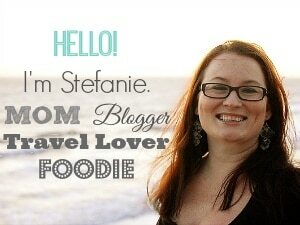 Today I am going to share with you the best-kept secret at Walt Disney World. It’s called Disney After Hours and tickets are available for select nights this summer at the Magic Kingdom. No exaggeration, Disney After Hours is the holy grail of Disney Parks tickets. The price is $119 per adult or child, plus tax (when purchased in advance) and it’s worth every penny for the value, considering you’ll practically have the park to yourself, with complimentary popcorn, ice cream, water and soft drinks, for 3 hours after the park officially closes to regular guests. If you’ve ever dreamed of walking on Space Mountain, Seven Dwarfs Mine Train, the Haunted Mansion or Pirates of the Caribbean (just to name a few!) 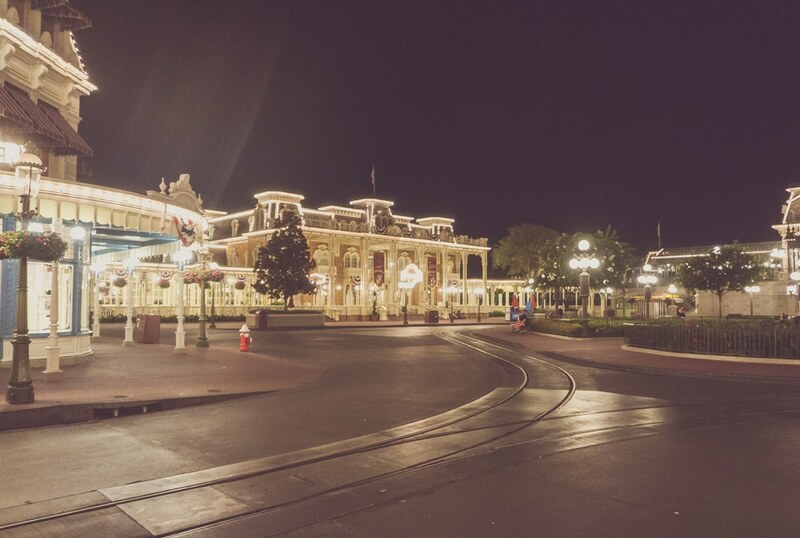 without any wait, Disney After Hours is for you. My family was able to experience this separate ticket event on July 14, and it was nothing short of extraordinary. It was like having the Magic Kingdom all to ourselves. 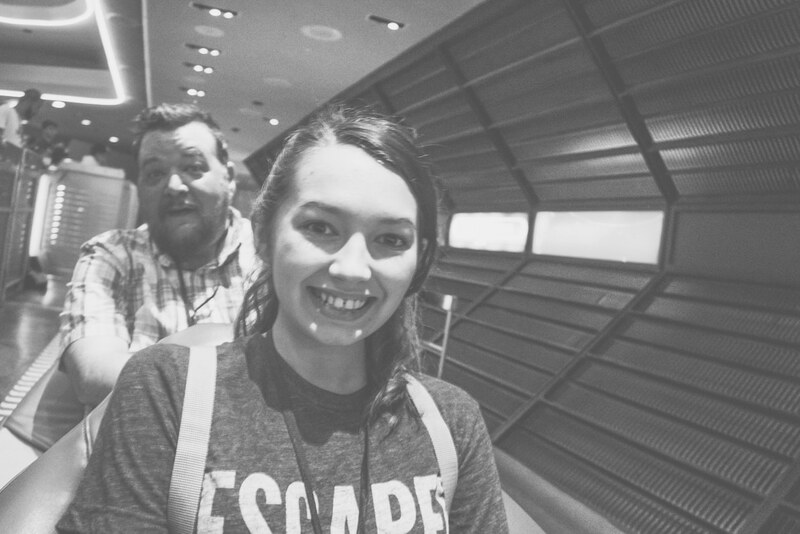 We walked on to Space Mountain (the first time ever for my daughter), then hit Buzz Lightyear’s Space Ranger Spin (a family favorite) and then went over to the Seven Dwarfs Mine Train and the Journey of The Little Mermaid. We followed that up by the Haunted Mansion and Pirates of the Carribean. It was just non-stop, ride after ride. No crowds, zeros lines. I have been to the Magic Kingdom more times than I can count, from regular park days in and out of season, to hard ticket events like Mickey’s Not So Scary Halloween Party and Mickey’s Very Merry Christmas Party, and none of these visits have come close to the value of Disney After Hours when it comes to crowds and walking on rides. Disney After Hours starts at either 9:00 pm or 10:00 pm, depending on the date, and lasts for three hours. You can enter the park as early as 7:00 pm, but you won’t be able to walk on the rides or get free popcorn, ice cream or beverage until the daytime crowds have moved out and Disney After Hours officially begins. 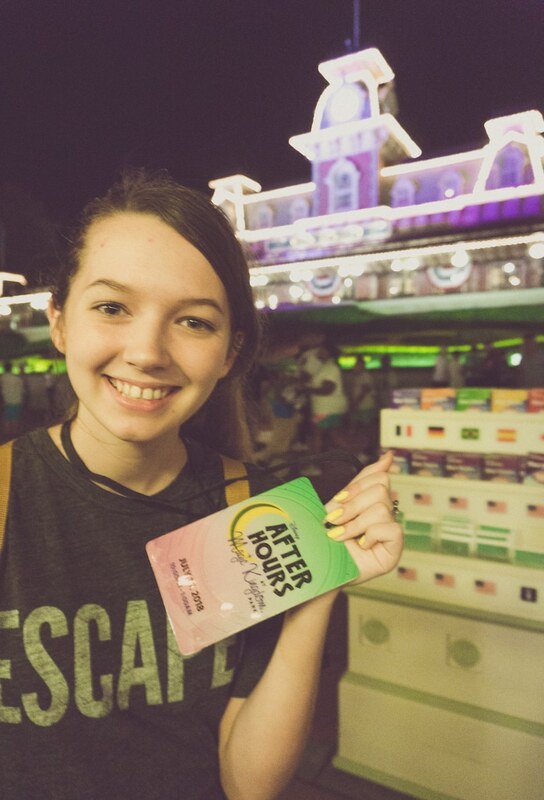 A special Disney After Hours lanyard is given to Disney After Hours guests, which is easily visible to cast members. So staying after park closing without a ticket will do you no good! We arrived around 9:00 pm and had to battle the daytime crowds leaving the Magic Kingdom. I understand wanting to come in early to see the fireworks, but I wouldn’t come too far in advance to ride any rides or see characters. If anything, I would do a dinner at the Magic Kingdom or one of the monorail hotels before Disney After Hours and get to the gate right before the event begins. You can do A LOT in 3 hours when there are zero lines! In addition to attractions—25 of the most popular are open for Disney After Hours— character greetings have little to no wait. In fact, the longest wait of the night was for popcorn and water, and that didn’t even top five minutes! I think it’s really worth mentioning the value of Disney After Hours again since water, soda, popcorn and ice cream are included. My family didn’t go into the park looking to eat or drink more than we normally would and we still consumed 5 bottles of water, 2 Diet Cokes, 2 Mickey Ice Cream Sandwiches and 1 popcorn. I have no idea how much that would cost on a normal park day, but I’m betting it’s at least $40, possibly more. All of these items are included for the three-hour event, and it felt GLORIOUS to not have to whip out a credit card every time we wanted a bottle of water or a snack. If you came to this post wondering if Disney After Hours was worth it, I can’t stress my answer— YES! !— enough. You can do an entire day’s worth of attractions without the oppressive heat, crowds, long lines or a single FastPass. Book your Disney After Hour tickets now because they will no doubt sell out…a limited amount of tickets are available for each night! Annual Passholders and Disney Vacation Club Members can take advantage of specially priced tickets for just $89 per adult or child, plus tax. Special thanks to Disney Parks for providing my family with tickets. All opinions are my own.